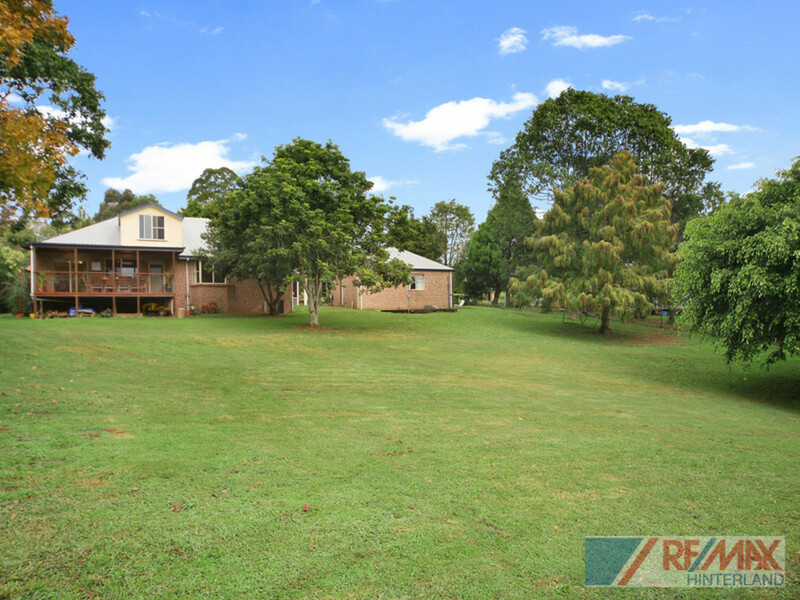 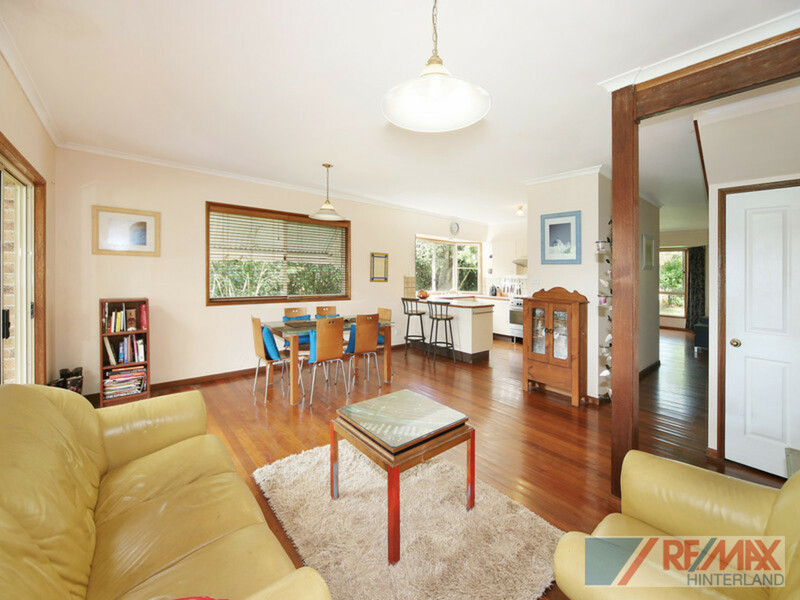 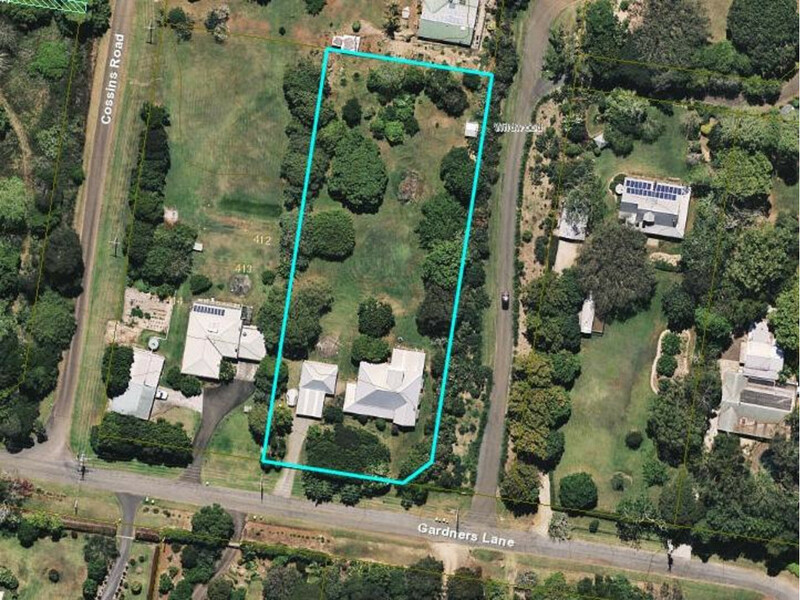 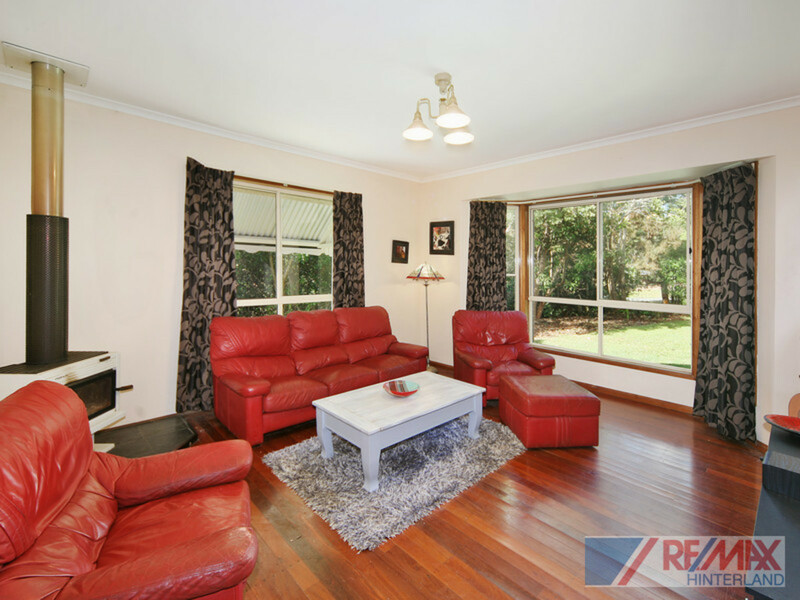 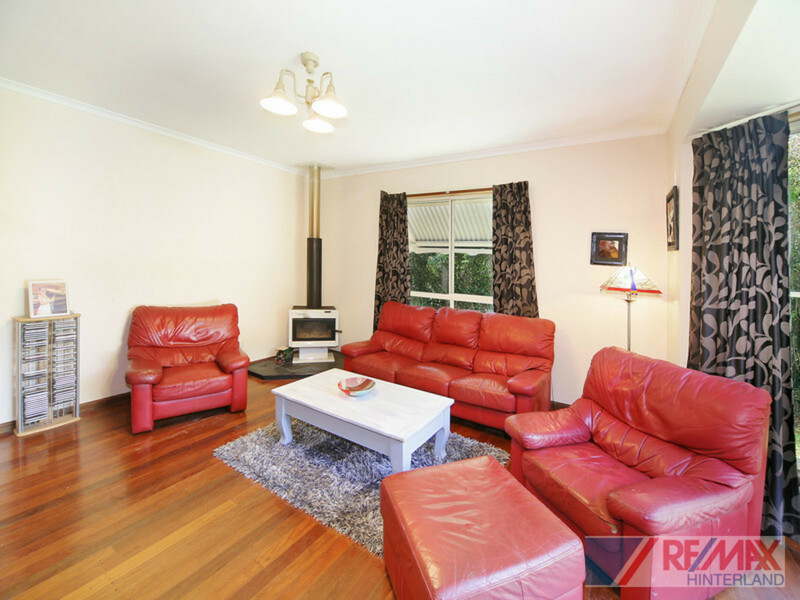 Now is your chance to secure a great acreage property on a sought after North Maleny street! 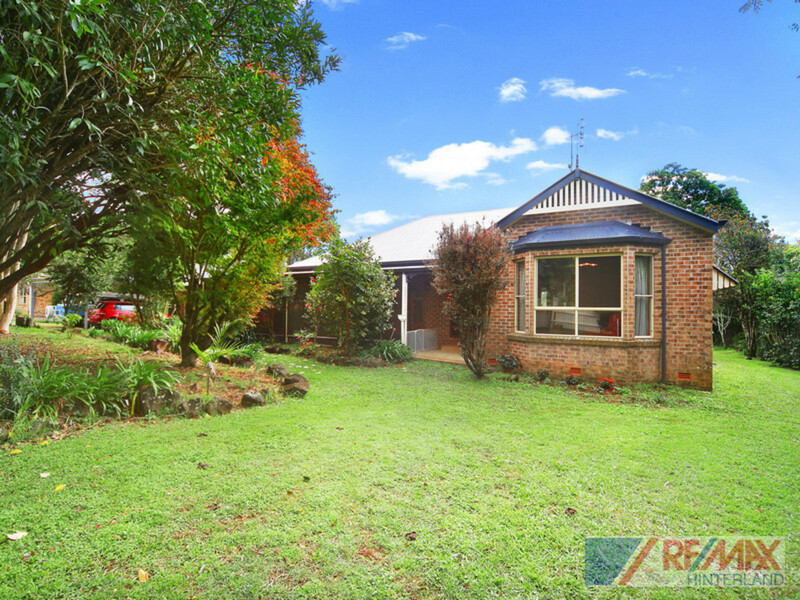 Located on a no through street, minutes from town, this character brick home is perfectly positioned on a mostly level 1 acre allotment. 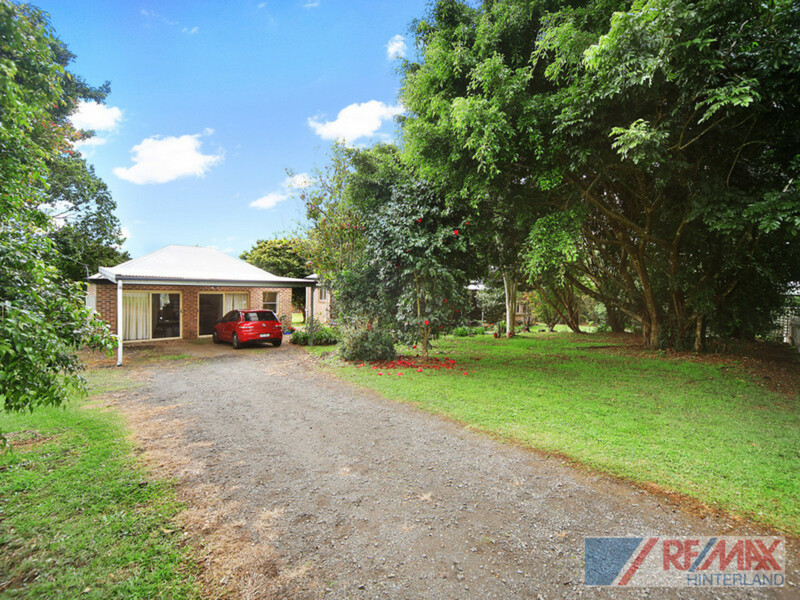 There is room to move and improve at 125 Gardners Lane. 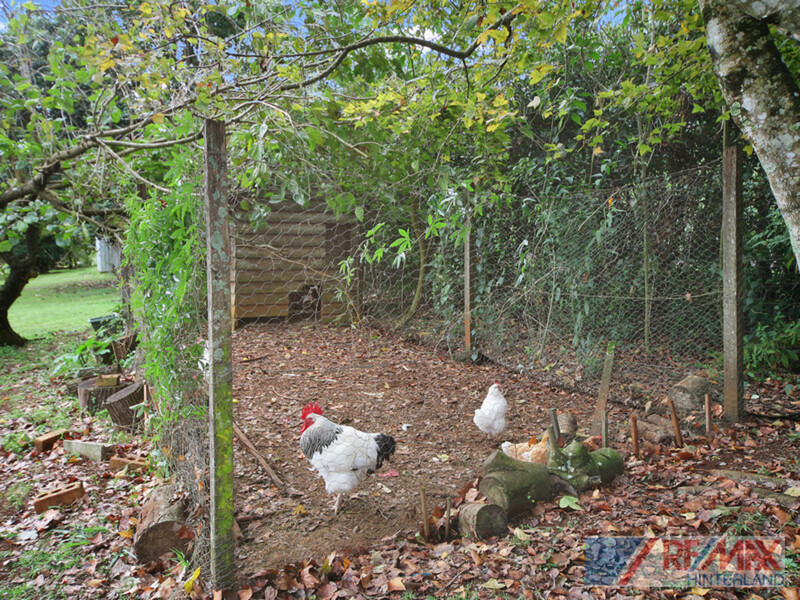 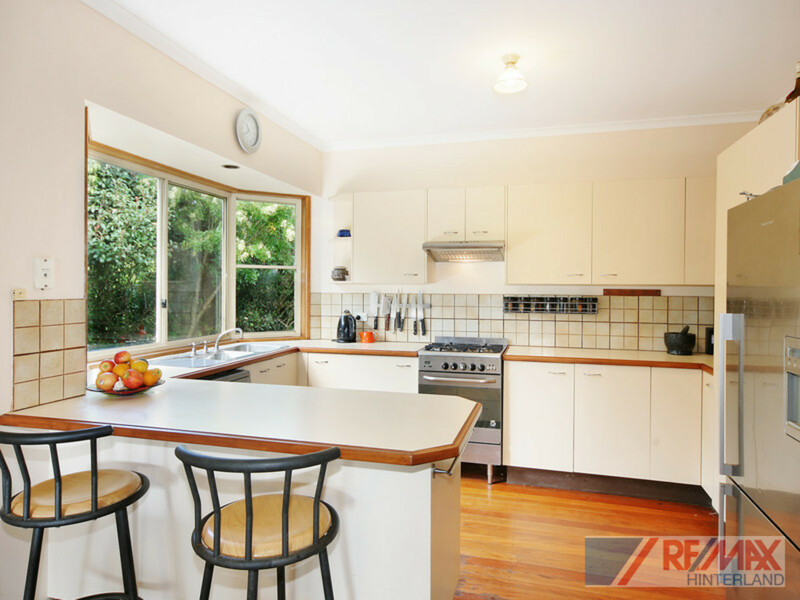 The land size is perfect for a family, pets and chooks, or the budding gardner. 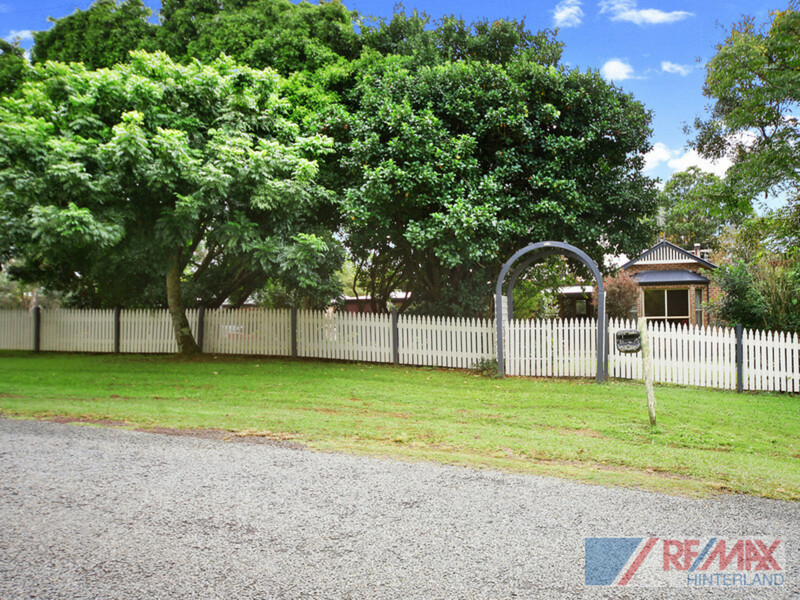 There is a selection of magnificent mature trees dotted around the grounds and the back yard has perfect Northern orientation for gardens. 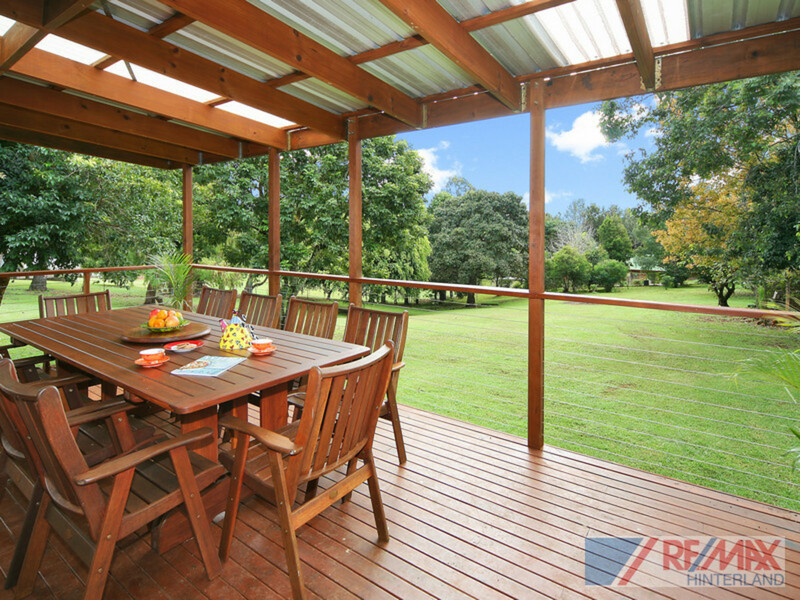 The home built in 1991 boasts a high pitched roofline, verandahs and a large back deck taking in your private back yard. 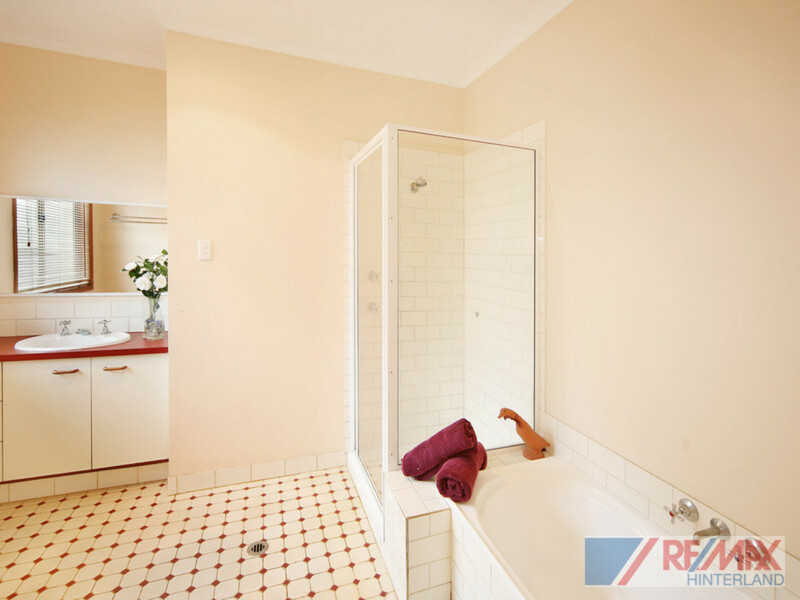 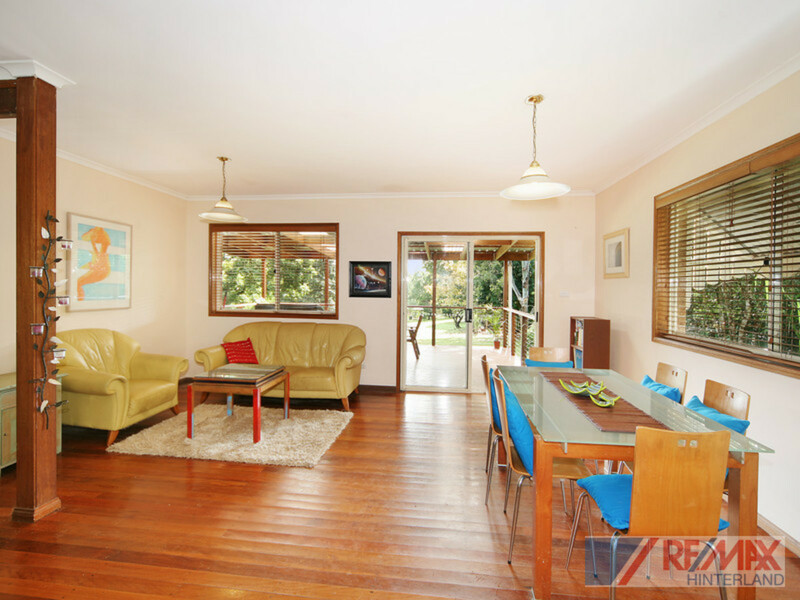 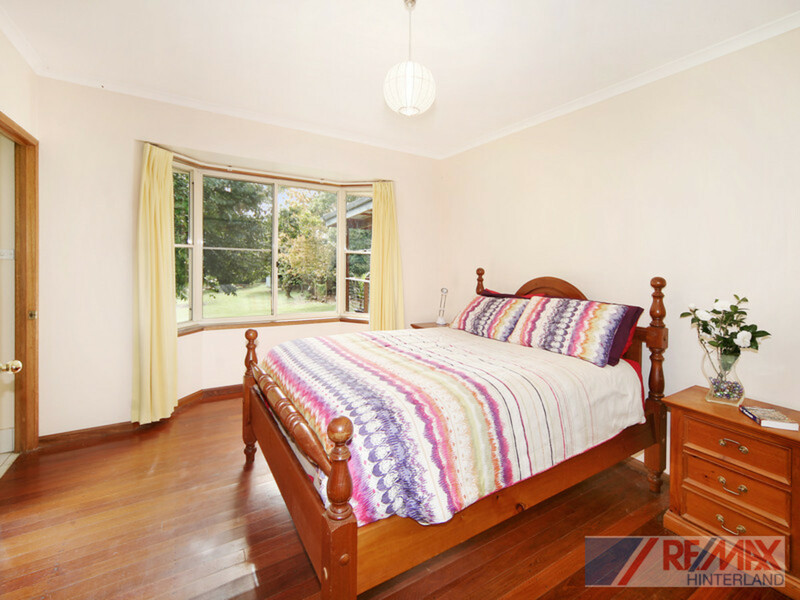 There are high ceilings, timber floors, formal and informal living rooms, 4 bedrooms, and the main has an ensuite. 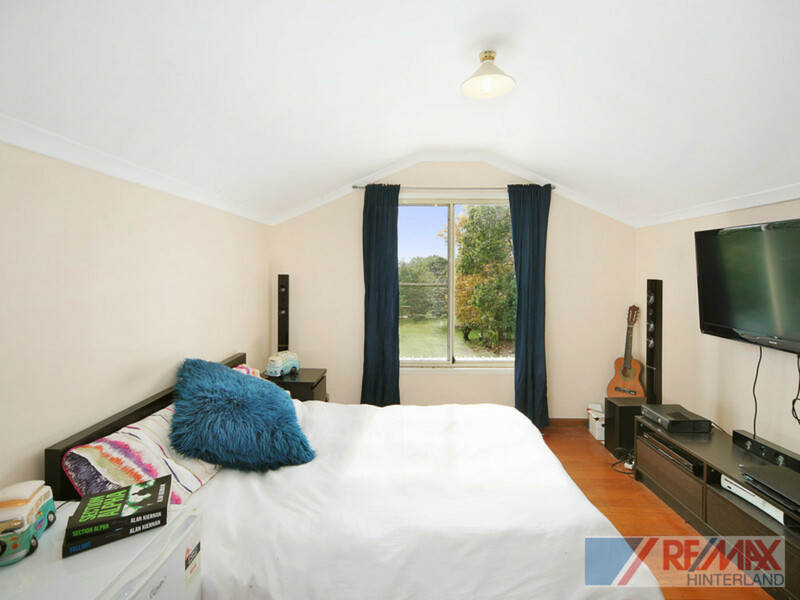 In addition to the home, there is a large studio building that is lined and insulated. 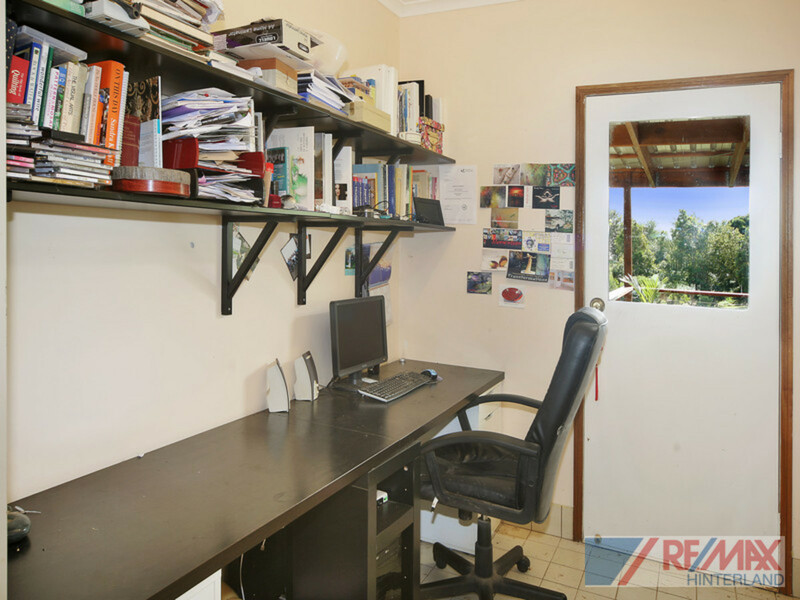 This space is ideal as a music, art or hobby room.